What professional opportunities are available to human rights students? What skills, credentials, and experiences are valuable? 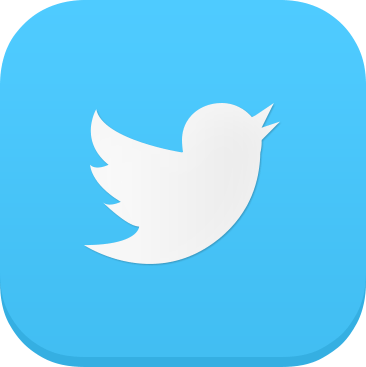 What are the benefits and challenges of various types of human rights work? Please join us for ISHR's Annual Career Panel! 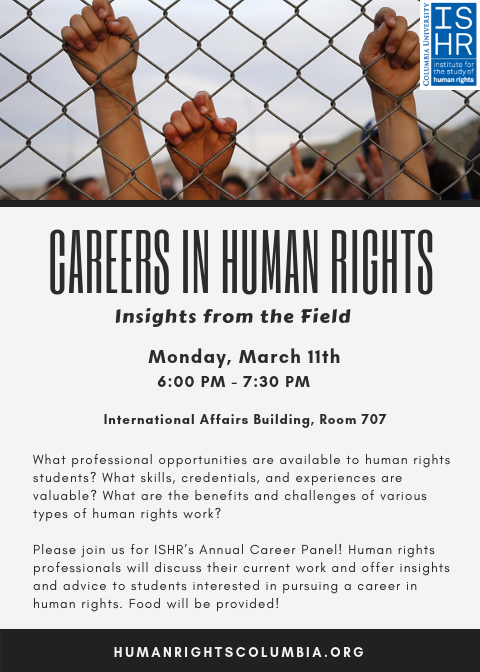 Human rights professionals will discuss their current work and offer insights and advice to students interested in pursuing a career in human rights.